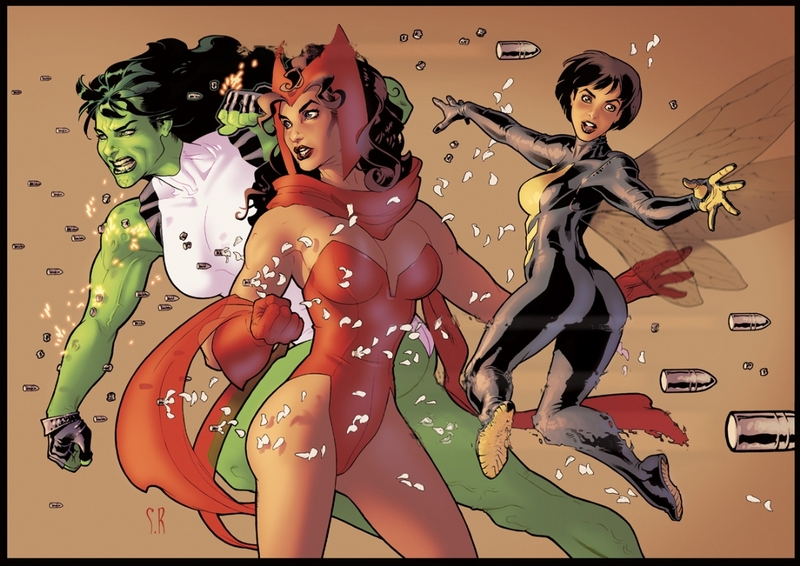 This entry was posted on Martes 4 mayo 2010 at 18:28 and is filed under GALERÍAS Y CRONOLOGÍAS, MARVEL: BRUJA ESCARLATA (Scarlet Witch), MARVEL: HULKA (She-Hulk), MARVEL: VENGADORES (Avengers) with tags COMIC. You can follow any responses to this entry through the RSS 2.0 feed. You can leave a response, or trackback from your own site. Jarbas, excelente orvebsae7e3o. Sf3 cabe uma ressalva, se me permite: eu acho que o fascismo sf3 seria possedvel num ambiente politizado, o que ne3o e9 o caso do Brasil. Nosso povo tem mostrado emburrecimento cada vez maior. Abrae7o, mestre!